The Turin Shroud was a Templar relic. The Turin Shroud, which some believe was the burial shroud of Jesus and bears the image of his face, is being put on public display again in the city’s cathedral, this time for two months, until 24 June. Already a million people have registered to see it. Among them will be Pope Francis. They can thank the Knights Templar for preserving it - though the thanks the Templars ultimately received was to be burnt alive at the stake. The involvement of the Templars with the Turin Shroud is described in my book The Templars: History and Myth from which the following excerpt is taken. 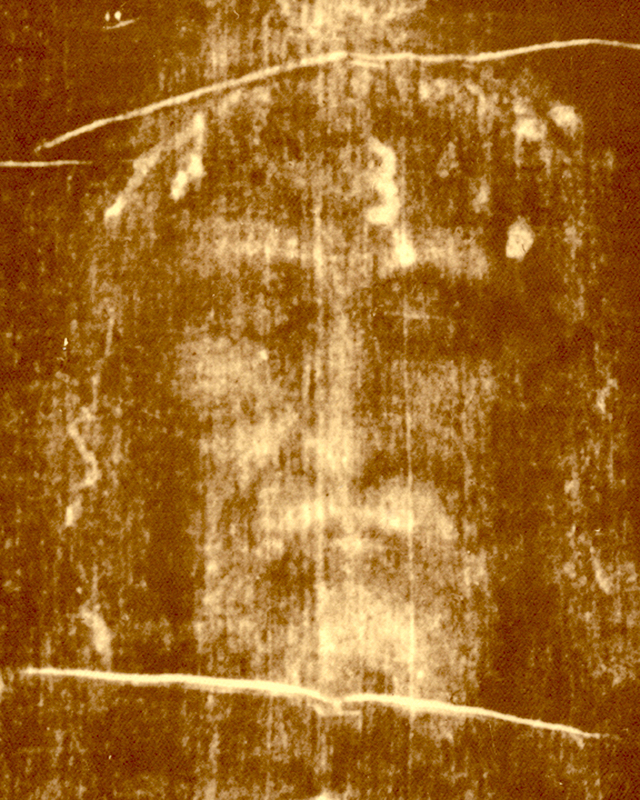 The Turin Shroud is claimed to be the linen cloth that covered the body of Jesus after the crucifixion. A relic answering to its description was among the treasures that were taken from Constantinople when the city was sacked by the Fourth Crusade in 1204. In a letter sent the following year to Pope Innocent III, a Byzantine aristocrat complained that ‘the Venetians partitioned the treasures of gold, silver and ivory while the French did the same with the relics of the saints and the most sacred of all, the linen in which our Lord Jesus Christ was wrapped after his death and before the resurrection’. But the certain provenance of the Shroud can only be traced back to 1357 when in was displayed in the church at Lirey, in the diocese of Troyes, by the widow of a French knight called Geoffrey of Charney who, it is said, was the nephew of that same Geoffrey of Charney burnt at the stake with the last grand master of the Templars Jacques de Molay. This has led some historians to believe that after the sack of Constantinople the linen relic passed into the hands of the Templars who took it to France, where it formed part of their famous treasure. But is this true? Remarkably, in April 2009 confirmation came from the Vatican itself, following the discovery in its archives of a document bearing the testimony of Arnaut Sabbatier, a young Frenchman who entered the order in 1287. As part of his initiation, he said, he was taken to ‘a secret place to which only the brothers of the Temple had access’, where he was shown ‘a long linen cloth on which was impressed the figure of a man’ and was told to venerate the image by kissing its feet three times. The Templars had rescued the Shroud to ensure that it did not fall into the hands of heretics such as the Cathars, who claimed that Jesus did not have a true human body but only the appearance of a man and neither died on the Cross nor was resurrected. 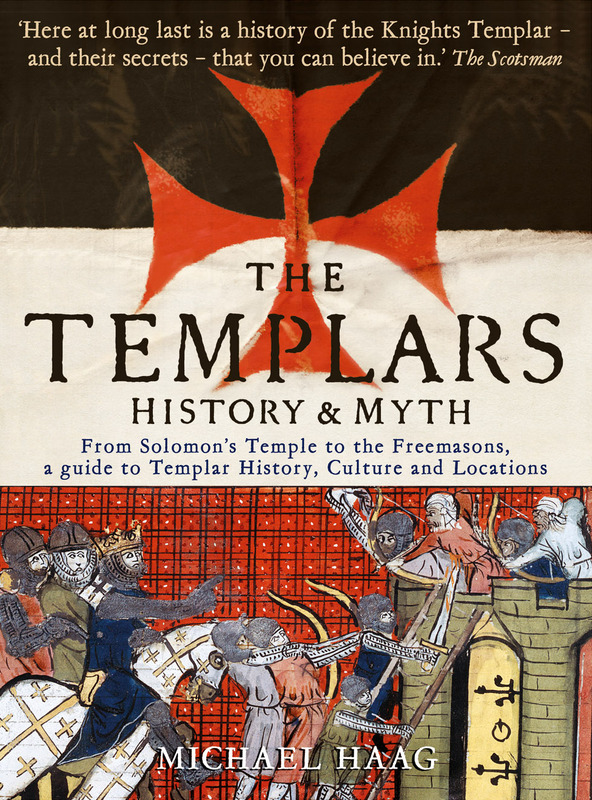 For their pains the Templars were burnt at the stake. Not that this discovery has any bearing on the authenticity of the Shroud. The Vatican leaves the question of whether or not the Shroud is a medieval forgery to the faith of believers. But it does suggest that the cloth today known as the Turin Shroud, fake or not, was in the possession of the Templars, that they believed it to be real, and that for a century it played a central part in their initiation ceremonies.